Everything But the Girl’s Ben Watt will have a busy 2014. 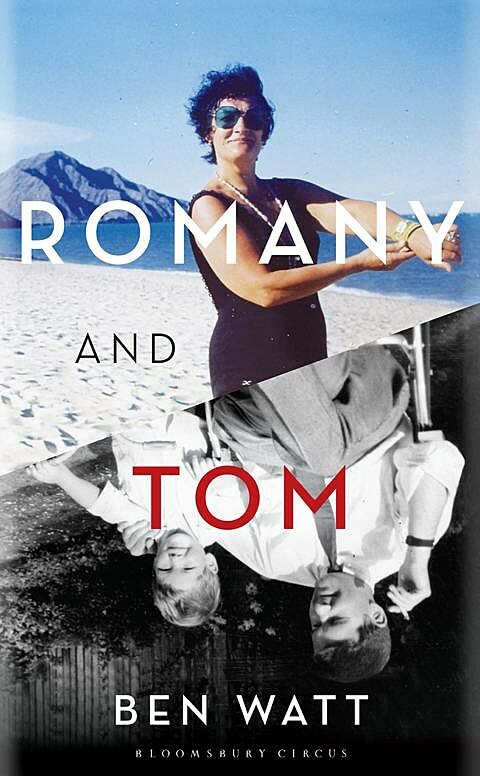 Next week (2/13), he’ll release his second book, Romany & Tom, which is about his parents in post-war England. His last book was 1996’s Patient, which chronicled his ordeal with Churg-Strauss syndrome, an autoimmune disorder that nearly killed him, which is fantastic and is being republished next week as well. On April 29 Ben will release Hendra, his first solo album in 30 years, which will come out on his new imprint, Unmade Road. You can stream live versions of three new songs which were taped for BBC 6 Music back in October, including the album’s title track, below. Ben will be coming to North America the first week of April for a few live dates, his first non-DJ American performances ever. (Everything But the Girl last played here 15 years ago.) For these shows, Watt will be accompanied by former Suede guitarist Bernard Butler. There are two NYC shows: April 1 at Joe’s Pub and April 2 at Rough Trade. Tickets for Joe’s Pub go on sale Thursday (2/13) and tickets for Rough Trade go on sale Friday, Febraury 14 at noon with an AmEx presale starting Wedensday (2/12) at noon.